A cybersecurity expert explains how ransomware relates to cyber insurance, e-marketing and more. Protect your CU against ransomware. Ransomware has become one of the most – if not the most – prevalent, effective and successful forms of cybercrime. According to Verizon’s 2018 Data Breach Investigations Report, ransomware is criminals’ malware of choice with 39% of malware-related data breaches in 2017 involving ransomware. It has created a notorious name for itself by being simple to construct and deploy, and offering an extremely low-risk, high-reward business model for monetizing malware. 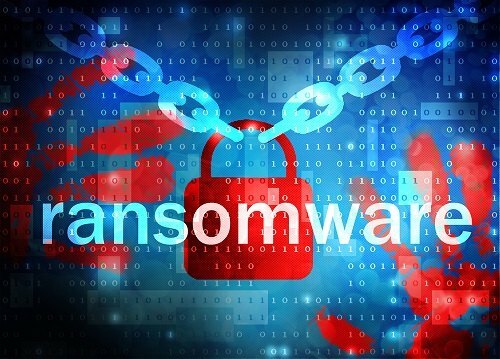 Couple this with most people’s ignorance in regard to cybersecurity, and it’s evident why ransomware has become the fastest-evolving cyber threat known to date.